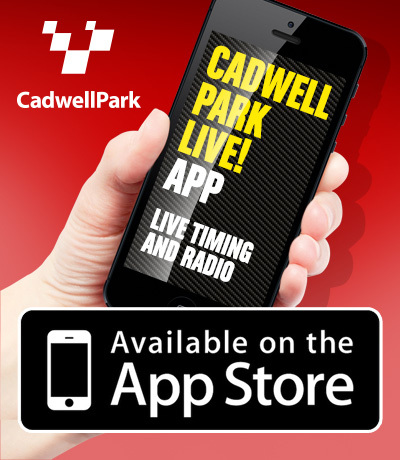 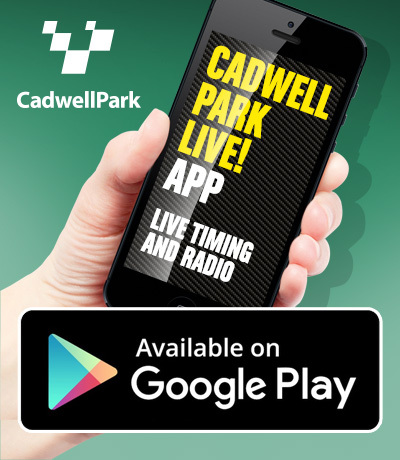 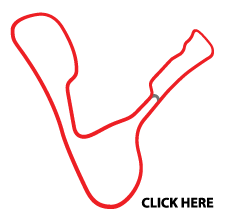 What's on at Cadwell Park? 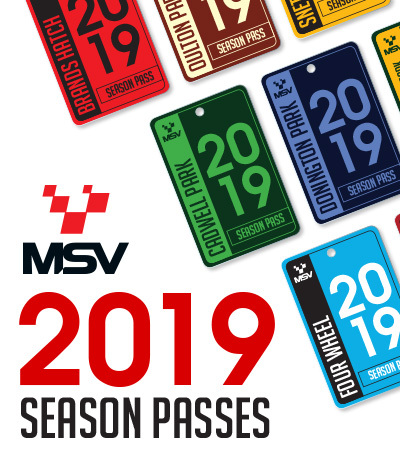 The British Motorcycle Racing Club is the largest of its type in the UK and organises a myriad of championships including Thunderbikes, Superstock 1000, Formula 400s and sidecars. 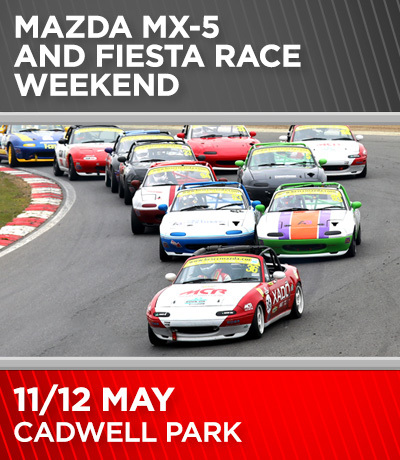 The events are professionally run, contain big entry numbers and feature racing just as close and competitive as you'd find in BSB! 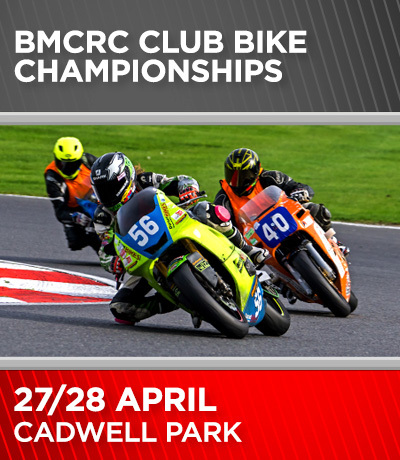 Racing this weekend is the Reactive Parts MRO Powerbikes, RaceBuyKz MRO Clubman 1000 Cup, Team Respro MRO 600, MRO Clubman 600 Cup, Team Green Junior Cup/Senior Ninja Series, MRO Minitwins, BMCRC Rookie Minitwins, BMCRC Thunderbike Sport, BMCRC Rookie 600, BMCRC Rookie 1000, Chilton Motors 250 MZs & BMCRC Blue Haze 2-Stroke GP, EDIasia Formula 400, DFDS Yamaha Past Masters. 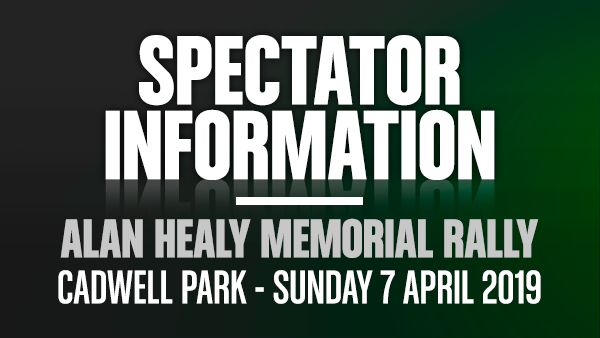 The paddock will be open this weekend allowing spectators to get up close to the race bikes as they are prepared for the track. 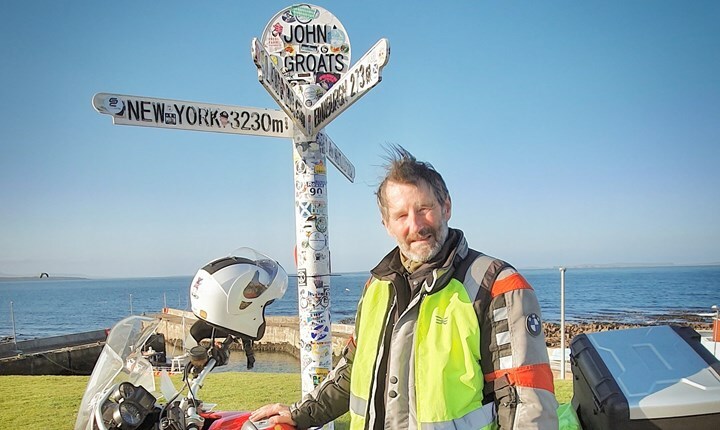 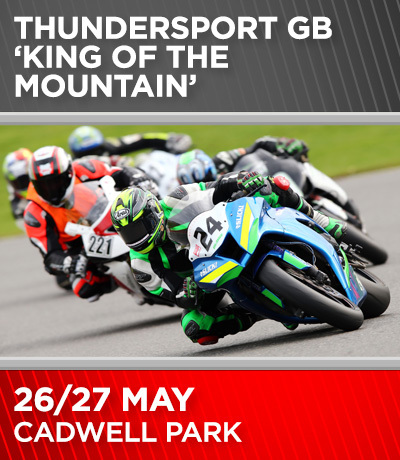 An opportunity to take your own motorcycle onto the circuit away from the congested public roads. 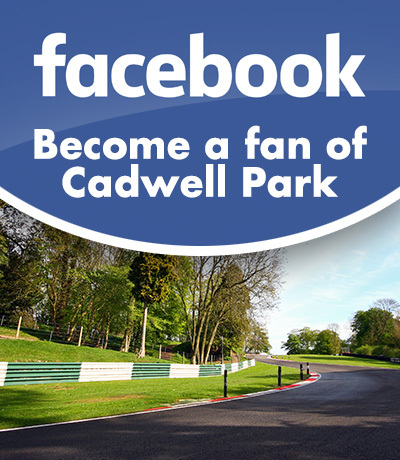 An opportunity to take your own motorcycle or car onto the circuit away from the congested public roads. 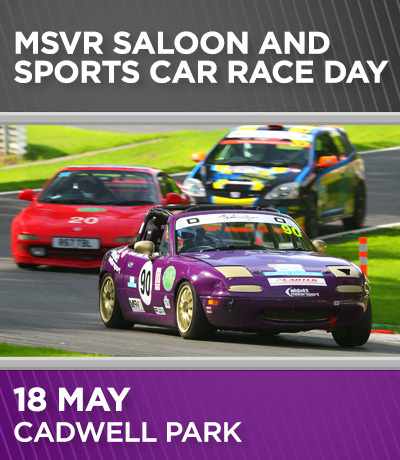 Please note this is a NOVICE day ONLY. 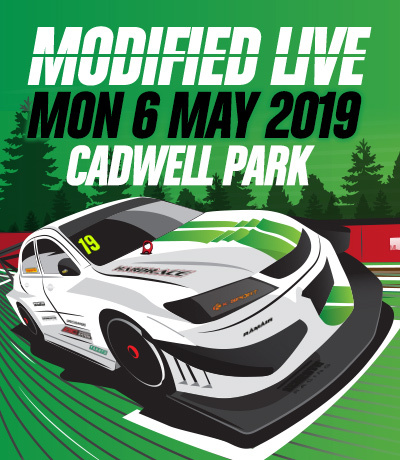 Modified Live returns to the stunning Lincolnshire Wolds circuit for another unique celebration of the most extreme styling and performance for an early May Bank Holiday meeting. 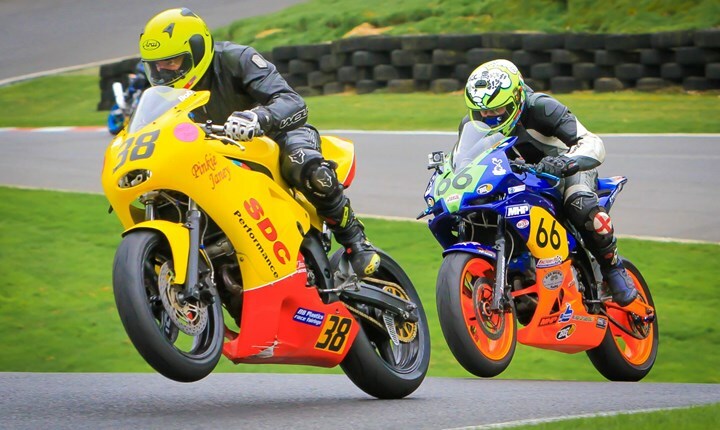 The British Motorcycle Racing Club (BMCRC) make their first visit to Cadwell Park this weekend (27/28 April) with numerous popular series set to compete. 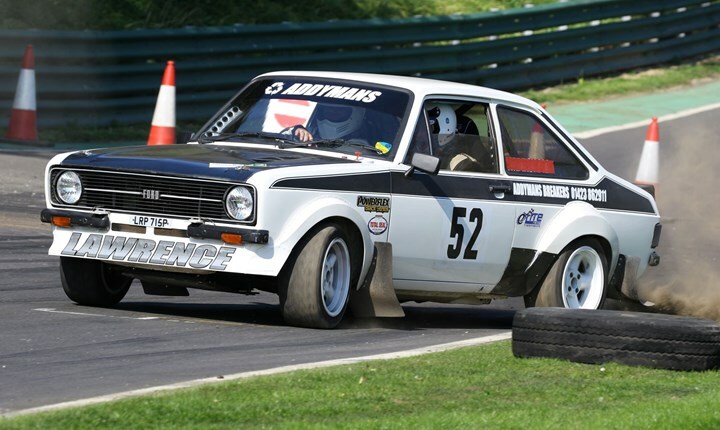 Tickets on sale to MSV modified car shows!